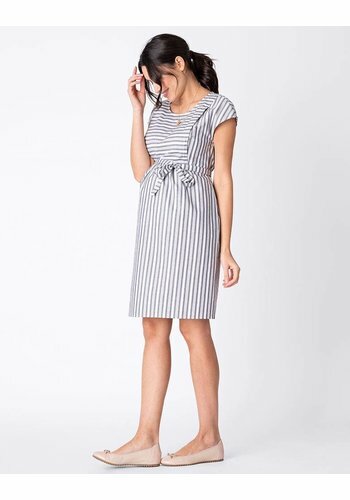 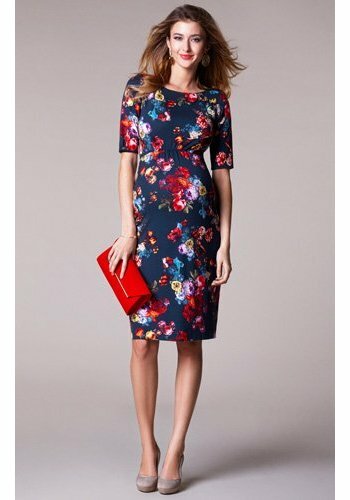 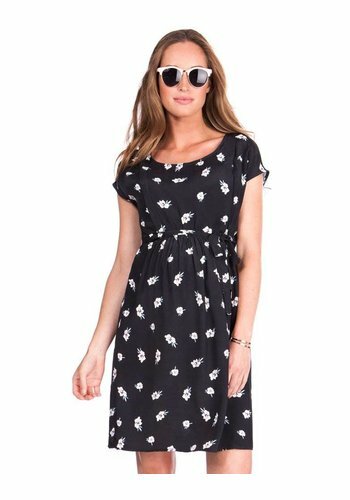 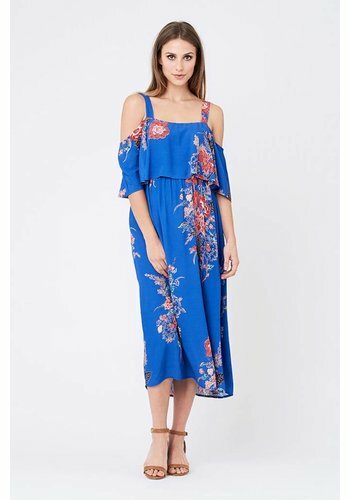 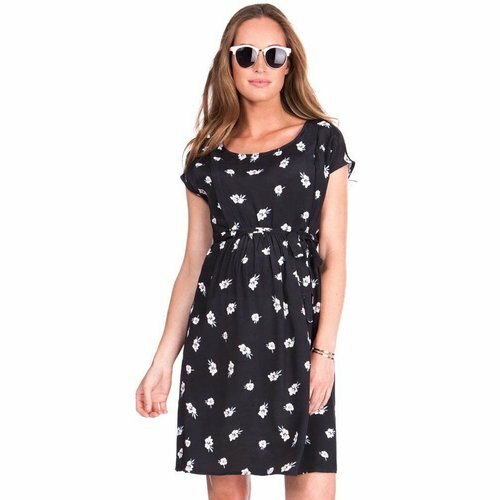 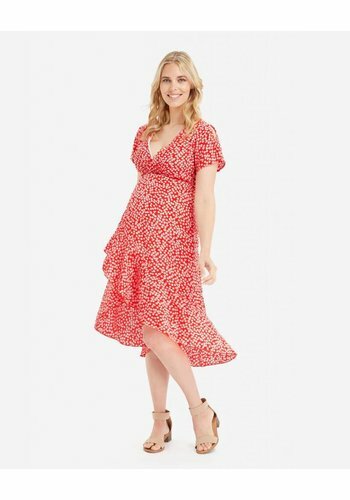 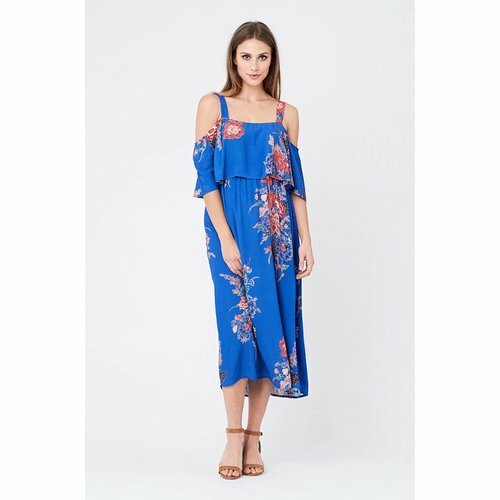 Looking for the perfect maternity dress for your baby shower? 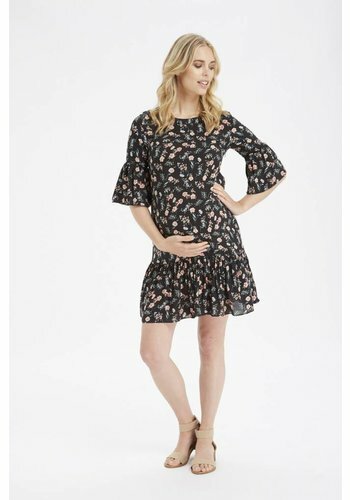 We've selected a collection of maternity dresses that will be perfect for your special occasion! 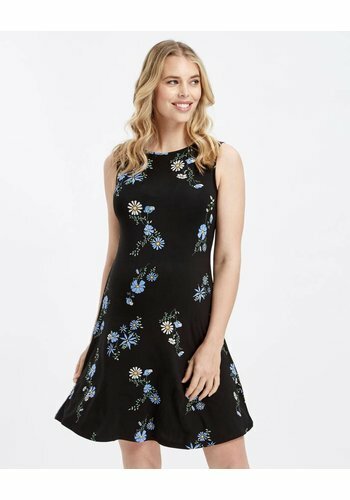 Choose from something pretty in floaty florals, go completely elegant in lace, or take on the all-white trend. 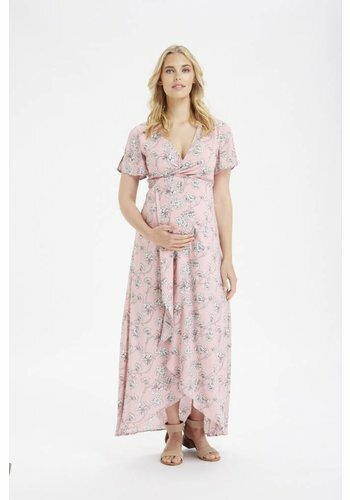 We've got the look for every mama to be.